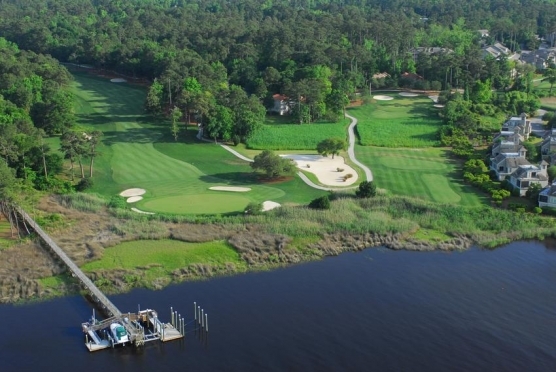 Myrtle Beach golf reviews come in handy when you are planning your next Myrtle Beach golf package, or even just wanting to play a round or two of golf along the Grand Strand. With over 100 golf courses, it’s important to do a little investigation that might help you decide which courses to play. Each golfer is different and everyone has their own opinion, but Myrtle Beach golf reviews can offer you a little insight into the round of golf that a individual golfer had on that particular day. Of course, as with any review, these Myrtle Beach golf course reviews are based on each golfers personal opinions and observations on the day that they played the course – things could have changed, so take everything with a grain of salt! It is our hope that these sites will give you information and perhaps help you to decide which courses you would like to play. Of course, you can always ask one of our golf specialists for their own Myrtle Beach golf review as well! Myrtle Beach Golf Association continues their commitment to providing golfers from around the globe that travel to the area with the most complete information on Myrtle Beach golf reviews. The Myrtle Beach Golf Association provides players with candid, insider information on many of the Myrtle Beach golf courses. They also offer the Player’s Top 25, golf maps to help you get around the area, Myrtle Beach restaurant reviews, Myrtle Beach weather conditions, Myrtle Beach golf course ratings, and more. Myrtle Beach golf reviews are the main component in this website and is based on feedback from both players and industry insiders. Brought to you by The Golf Channel, this website is known around the world. Don’t let the worldwide knowledge fool you - they also have a special destination section where the Seaside Golf Capital of the World is featured. Golf Digest, a partner with World Golf, provides the Myrtle Beach golf reviews in this section of the website. 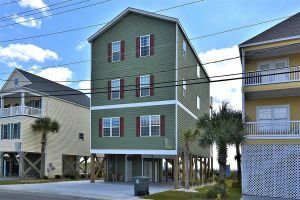 The Grand Strand, which spans from across the border in North Carolina, to Georgetown – 60 miles to the south. Because Myrtle Beach has such a large number of golf courses that range in variety, we have been nicknamed the "supermarket of golf." Myrtle Beach no longer has the reputation as a bargain-basement destination as today there are number of ultra high-end courses ranging from $150-200 in the peak season, which many will still call a bargain versus most other destinations in the world. Golf Digest has been especially kind to the Grand Strand, ranking 10 of its courses in its "Top 100 You Can Play" list each year, more than any other destination in the country. Visit our myrtle beach golf course pages to find reviews by us and our customers.